Burma Campaign UK sends its condolences to the family and friends of General Saw Tamla Baw, and to all the Karen people, on his passing. 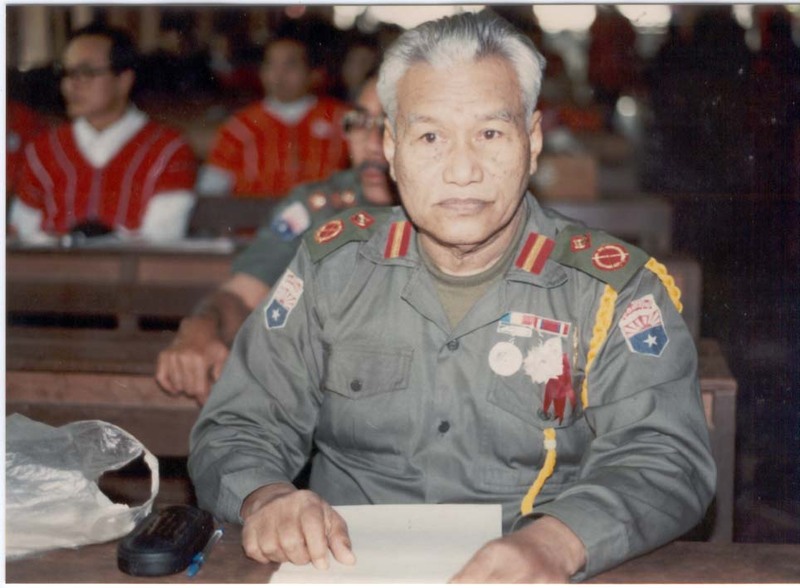 General Saw Tamla Baw dedicated his life to working for freedom, democracy and self-determination for the Karen people, and for all the people of Burma. His strong commitment for his people won him the love and respect of not just the Karen people, but also across the whole of the Burmese democracy movement. General Saw Tamla Baw lived for the principles of freedom and democracy. He believed in the unity of all the ethnic nationalities and people of Burma. He was dedicated to the establishment of a federal Burma. He was a shrewd politician who did not fall into political traps set by the dictatorship. General Saw Tamla Baw will be remembered as a giant in the world of Karen politics. 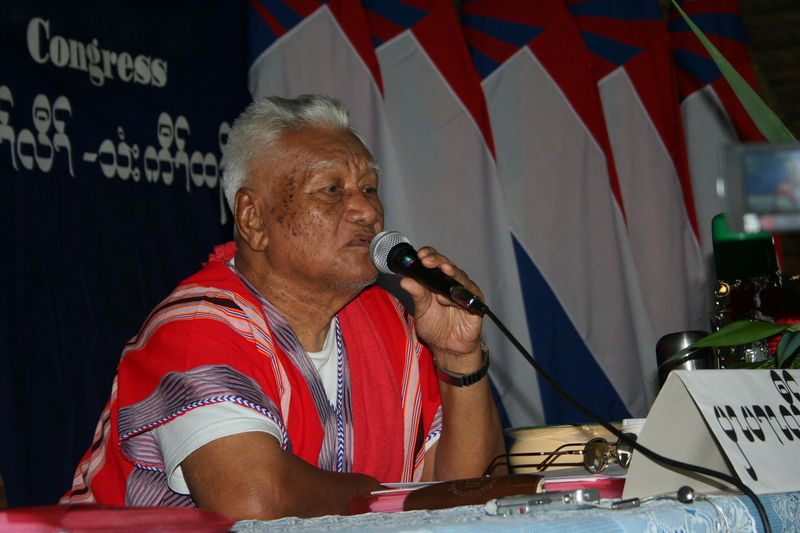 His commitment to his people led him to be elected as President of the Karen National Union. General Saw Tamla Baw served in the British Army before joining the Karen struggle for freedom after Burma gained its independence. He regularly reminded Burma Campaign UK of the special debt that the British owed the Karen people as allies during WWII. He never gave up hope that one day the British government would honour that debt and the promises made to the Karen to support their struggle for self-determination. Sadly he never saw that day come to pass. He was also hoping that the British government might one day finally pay him the Army pension it had promised him. Burma Campaign UK pays tribute to a great leader. We promised General Saw Tamla Baw that we would never stop campaigning for the rights and freedom of the Karen people and all the people of Burma, and we will keep that promise.